Paul F Cooper is the author of these articles and blogs. Paul holds a BSc (Hons) from the University of New South Wales, a BD (Hons) from London University, ThL from the Australian College of Theology, TheolM from the Melbourne College of Divinity, MEd from the University of Technology, Sydney and a PhD in History from Macquarie University, Sydney. His particular field of interest is in NSW Nineteenth Century Philanthropy. 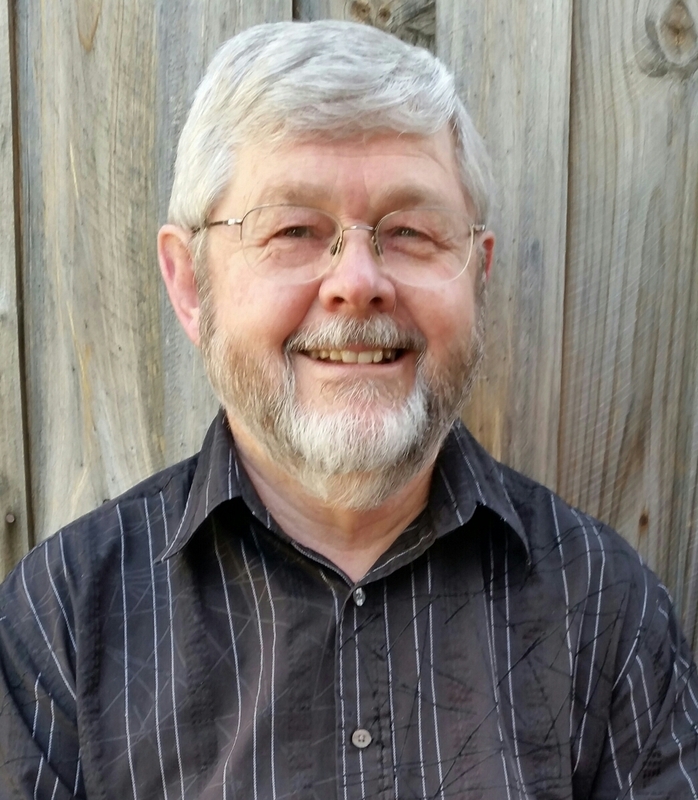 He is the author of More Valuable than Gold, the philanthropy of John and Ann Goodlet and is editor with David A Burke of Burning or Bushed – the Presbyterian Church of Australia 40 years on, both books are published by Eider Books. He is a Research Fellow of Christ College, Sydney the theological college of the Presbyterian Church in the State of NSW and is Secretary of the Evangelical History Association. daughter of Frederick and Caroline Robinson married a brother of Edward Sydney Wilson. Hi Alison, Happy to hear more on the Wilson/ Robinson family.